Sophie Knezic is a writer, visual artist and academic who works between practice and theory. Sophie has participated in numerous exhibitions in public venues, artist-run spaces and commercial galleries across Melbourne and her critical writing on contemporary art, literature and theory has been published in Evental Aesthetics: An Independent Journal of Philosophy; Invisible Culture: An Electronic Journal for Visual Culture; Frieze; Broadsheet Journal; Art Monthly Australasia; Australian Book Review; Un Magazine; Artlink and Object magazine. 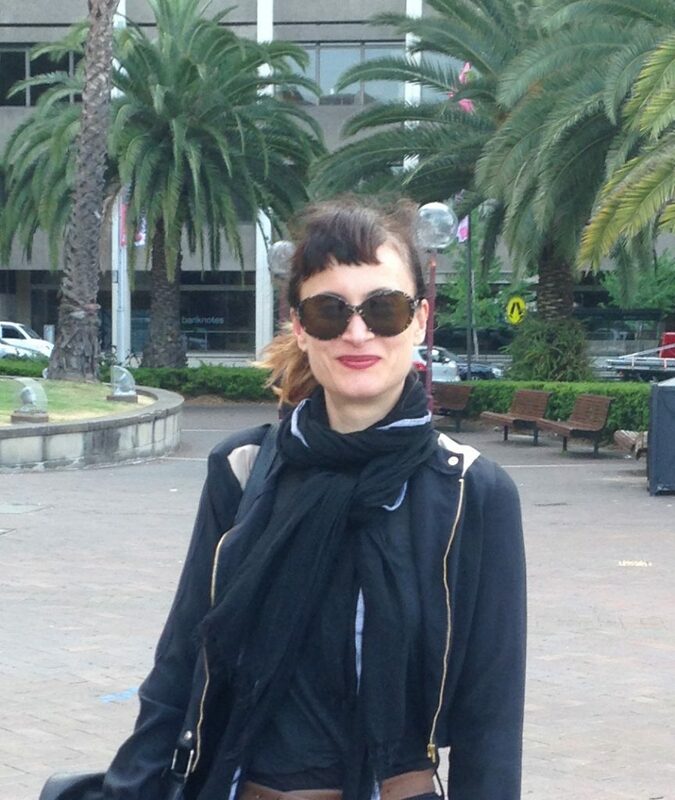 Sophie is currently a sessional lecturer in critical and theoretical studies, VCA and MCM, University of Melbourne.